Mad dogs and Englishmen. We revisit the suave wit of Noël Coward. 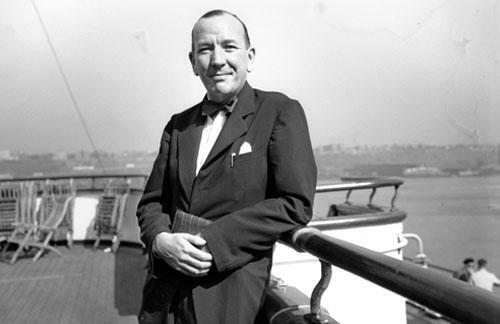 British actor, singer, lyricist, composer, playwright Noel Coward was England’s sparkling wit of the Jazz Age. Slicked back hair. Tuxedo. Jaunty cigarette holder. An endless, shrewd capacity to entertain. In the 1920s and ‘30s, Noel Coward ruled, with “Mad Dogs and Englishmen," and much more. Now he’s back, in the age of iPod, and we get to know Noel Coward, all over again. Barry Day, fellow of the Royal Society of Arts and a trustee of the Noël Coward Foundation. He's editor of "The Letters of Noël Coward." His new book is "The Noël Coward Reader." Jack Beatty, On Point news analyst. 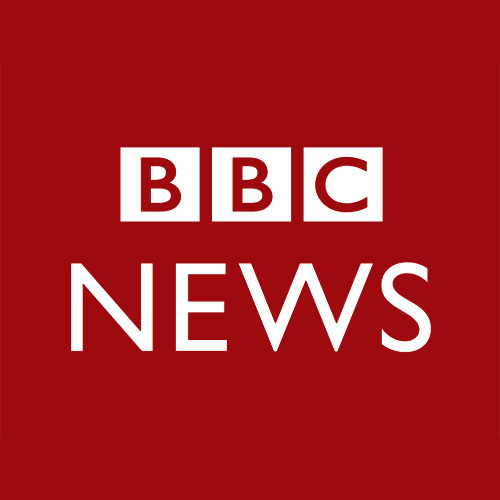 This program aired on October 21, 2010.